Business Review has launched a new campaign called #makeithappen. Every day, for a month, we will present 30 inspirational entrepreneurial stories of Romanians who turned passion, hobbies and knowledge into successful businesses. We will present the stories of entrepreneurial initiatives of all sizes in all economic fields, underlining the diversity and creativity of the local business environment. Through this campaign, Business Review is strengthening its commitment to be the go-to source for inspiring stories of Romanian entrepreneurship. Today’s story is about A&A Vesa, a fur coat manufacturing company based in Arad County. Founded by Gheorghe Vasile Vesa (pictured below) in 1994 after he spent two years as an apprentice in this field, the company started out with just two employees and sold its first furs in local markets. Today, A&A Vesa has four physical stores – in Arad, Bucharest, Constanta, and Galati – and two online stores. “Manufacturing fur products is a tradition in the Sebis area of Arad County,” says Andrei Vesa, the founder’s son. A&A Vesa is a family business: while his father manages the company, Andrei works on marketing, his mother oversees design and production and his sister does accounting. The company sells several types of animal furs, primarily lamb, fox, and mink; they never use the fur of endangered species. “Back in 1994, the focus was on quantity, not quality. Today, product quality and fashionable designs are much more important,” Andrei says. “We purchase lamb furskins from Romania, specifically from Constanta, Teleorman and Arad counties, while polar fox fur is from Nordic countries,” he adds. Their furs are processed and manufactured in the factory in Buteni, Arad County. “The factory has its own tannery with a capacity of 500 furskins per day, allowing us to make about 300 coats each month,” Andrei explains. The company makes fur coats and vests for both men and women, as well as accessories (scarves, gloves, slippers, hats, bags) and decorative items. “Our clients are generally over 17 years old and have medium to high incomes,” Andrei says. The company started out with a capital of RON 3,000 in 1994. Currently, there are 46 employees at A&A Vesa, of which 8 work in the stores and 38 work in the Arad factory. In 2017, it had a turnover of RON 4.59 million and a 10-15 percent growth is expected for 2018. Fur coats may be a luxury product desired by many, but they have undoubtedly become quite controversial in recent years, with many animal welfare activists making a case against these products. However, Andrei says this is not really a big issue in Romania, at least for now: “Animal welfare organizations are not that active in Romania at the moment, but we are affected by a shift of trends towards the consumption of synthetic materials. However, we try to come up with outstanding designs – people who are aware about the quality of fur products and how much warmth they provide during winter will continue to buy them,” he believes. 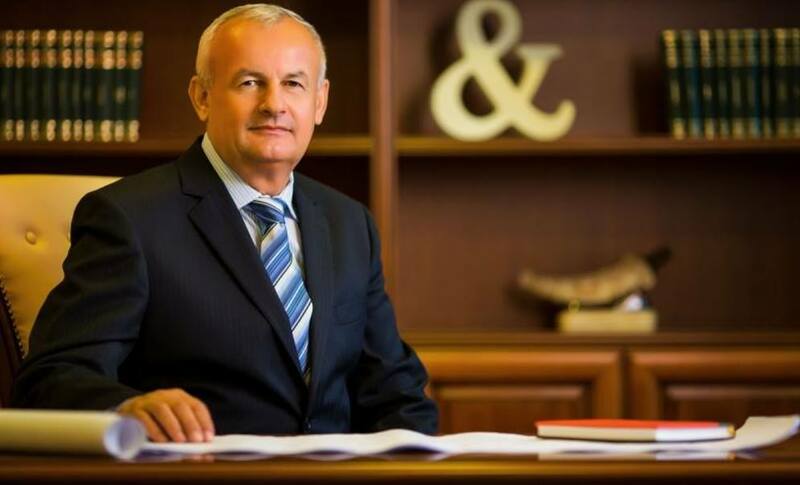 The post #Makeithappen: The story of A&A Vesa, the family-run fur coat factory in Arad appeared first on Business Review.